Amal Clooney just hit a huge milestone — our favorite defender of worldwide human rights just turned 40! And with George around to help her celebrate, it sounds like she had a pretty excellent birthday. According to Us Weekly, the pair jetted off for a quick birthday vacation in Big Sur, a state park along the coastline in California between Los Angeles and San Francisco. TBH, I can’t think of a more romantic place to visit with your boo. The rugged, rocky cliffs, crashing waves and stunning views make that one of the most beautiful places in the world, for sure. What’s even better is that the Clooneys made it a kid-free date night with lots of other small, romantic touches, so we can only imagine this is a birthday for the books for Amal. That’s a short vacay, but we can only imagine they missed their newborn twins, Ella and Alexander. Sounds like the perfect arrangement — George and Amal got some romantic alone-time to celebrate and then went right back home to their babies, whom they both gush about on the regular. Is there any better way to ring in a new decade? 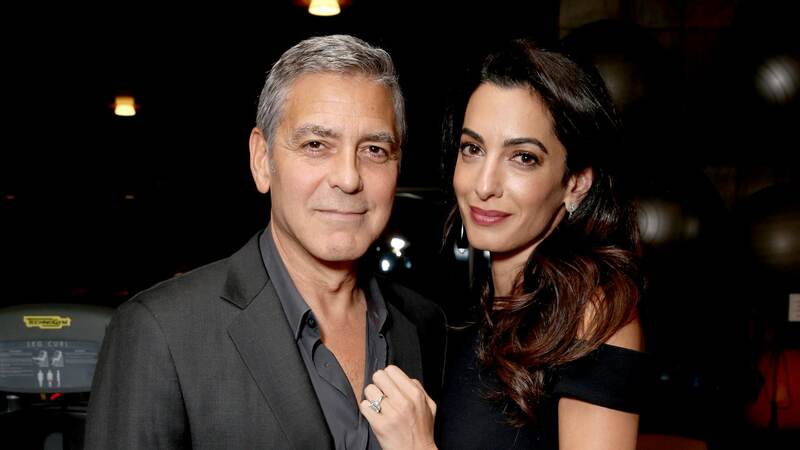 I would argue that there is not, and George nailed it in planning this birthday getaway for Amal.